On the day entries are available – see Race Day information below for more information. The Terry O’Gara Memorial 5k Road Race is an annual race (in March/April time), open to all, held in memory of our dearly beloved and much-missed former chairman who passed away in 2012. 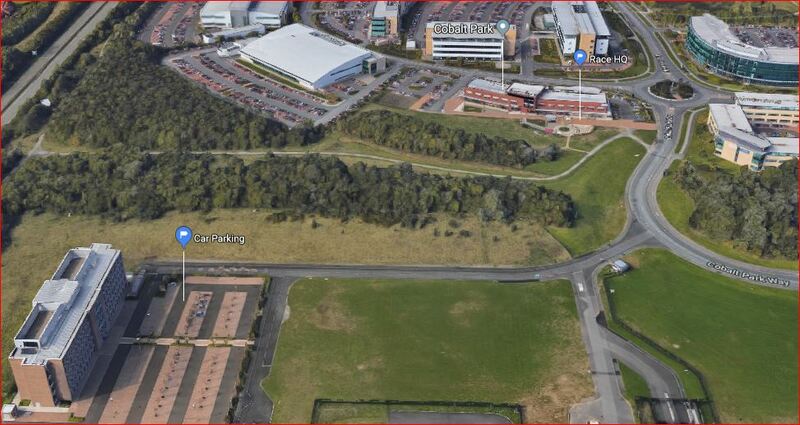 The flat, fast, largely traffic-free course will now take place at Cobalt Business Park, starting from the West Allotment Country Park. Entries before January 31st 2018 will be £11 with a £2 discount available to British Athletics/UKA members. General entry from February 1st 2018 will be £14 with a £2 discount available to British Athletics/UKA members. 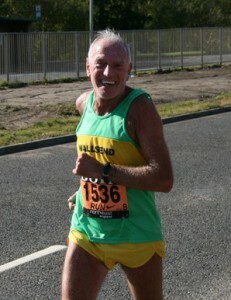 Entry on the day (subject to a maximum field of 300) £16 with a £2 discount available to British Athletics/UKA members. There is also a fantastic one mile Fun Run for youngsters and partners who are not able to compete in the full 5k race. This race is not timed but all competitors get a goody bag and medal. Every 5k finisher receives a commemorative t-shirt. Cash prizes for our first three males and females over the finish line. Held at the Spud and Lettuce Café. Read all about the 2017 event here. To see a video of Terry in his last race, representing England in 2011, click here. Thank-you to Terry’s family for letting us show this remarkable footage. Hi, are there many places left for on the day entry? We believe there are around 50 spaces available for on the day entry. Get one while you can from our Race HQ at the Spud and Lettuce on Cobalt Business Park from 08:45 on Sunday. Hi I’ve been on the website to enter Terry O’Gara 5k and I can’t enter just won’t let me ?? Its great to hear that you’d like to participate in our race. The entry system is handled by our friends at Results Base – if there are any issues or errors we’d recommend contacting them directly. We hope to see you on the start line on the 22nd of April.